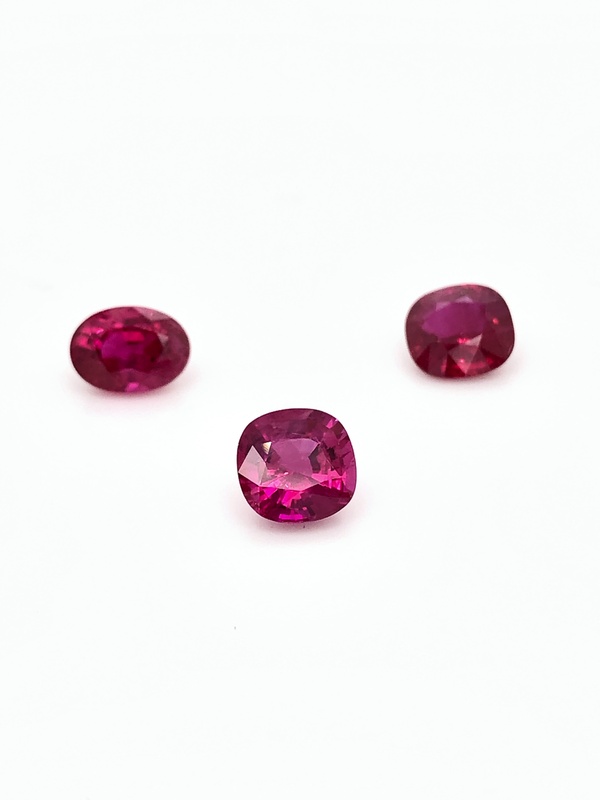 We recently acquired some gorgeous Rubies and Sapphires for our gem inventory. These are some of the finest gemstones in the world. Both rubies and sapphires are part of the corundum family. 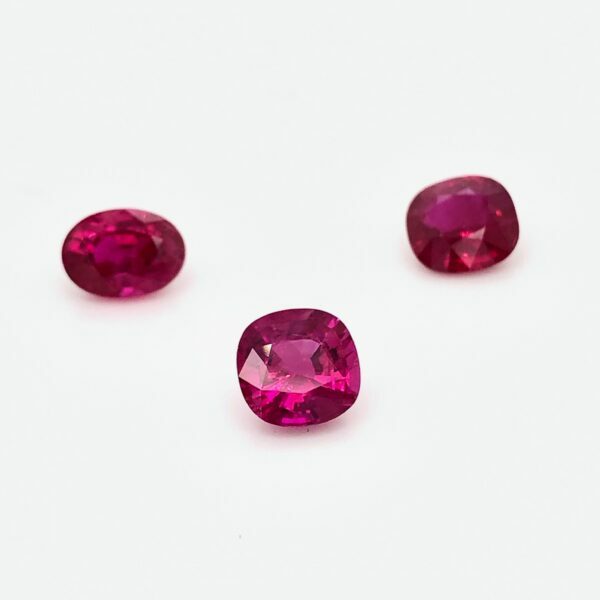 Essentially, Rubies and Sapphires are the same stone, but red corundum varieties are called Rubies and all other corundum colors – ranging from blue to pink to orange to green – are called Sapphires. Fine quality Rubies and Sapphires are classic, timeless, and never go out of style. The very best rubies feature a deep red color and are called “Pigeon’s Blood” rubies. These originate from the Mogok Region of Burma. The finest Pigeon’s Blood – named the Sunrise Ruby – sold for nearly $30 million dollars at auction! Rubies and Sapphires are sourced from all over the world. 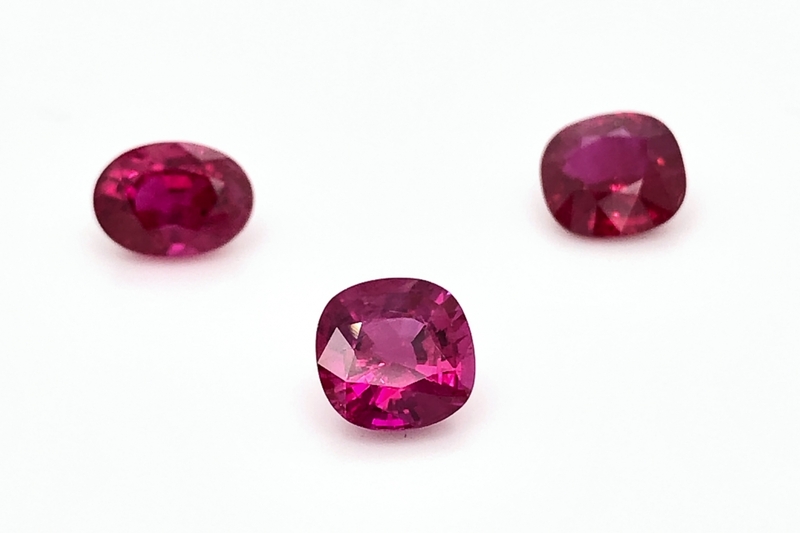 Rubies are mined in Mozambique, Myanmar (Burma), Madagascar. 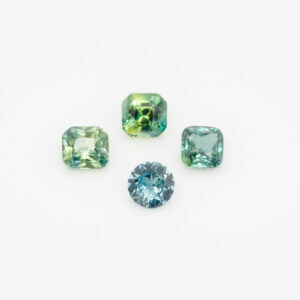 Sapphires, ranging in color, can come from Sri Lanka, Burma, Kashmir, Madagascar, and even from the state of Montana! 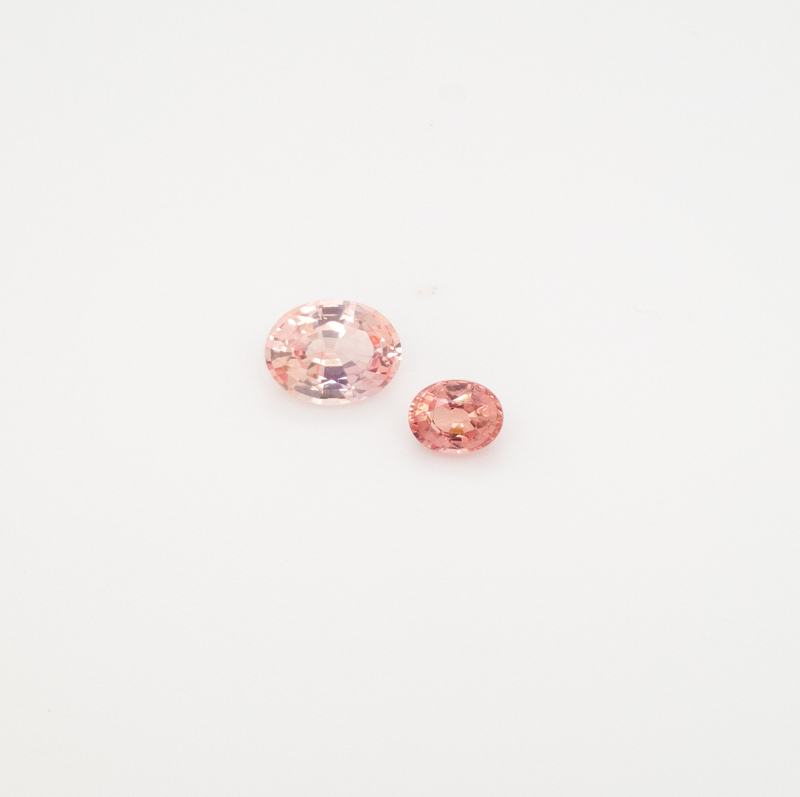 Padparadscha sapphires are extremely desirable and rare, sourced from Madagascar, Sri Lanka, and Tanzania. 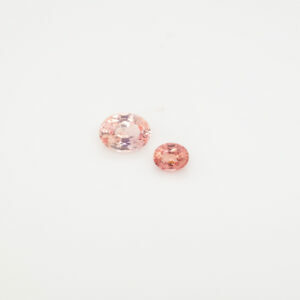 Check out these Padparadscha Sapphires in our inventory! 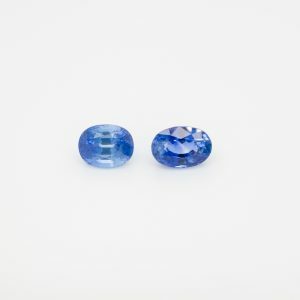 Ceylon Sapphires are commonly found in Sri Lanka, Kashmir, and Burma. These three regions have the most desirable and rich blue color. 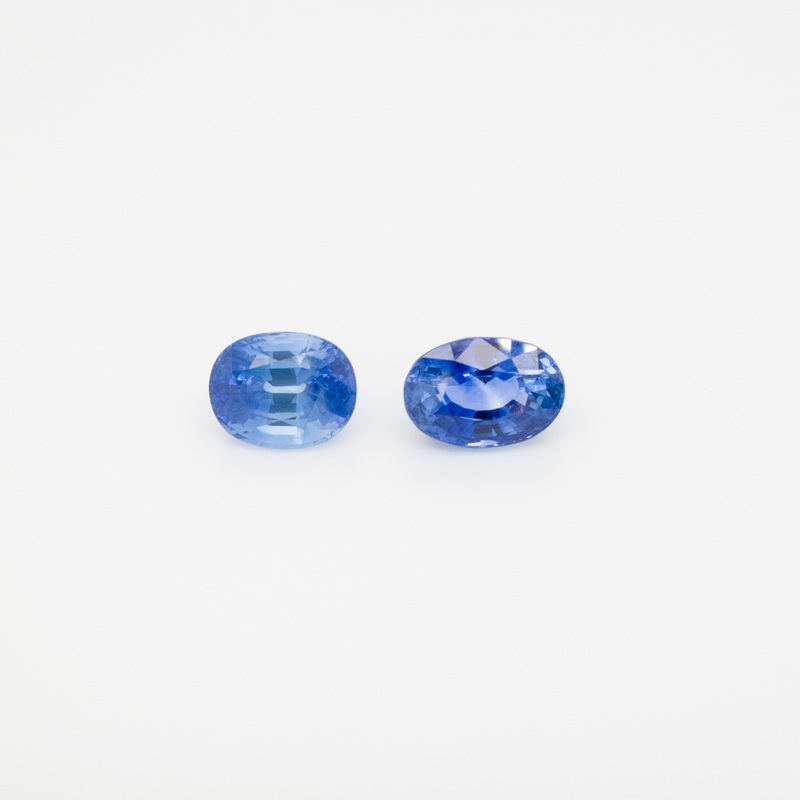 These gorgeous Ceylon Sapphires are of Sri Lankan origin.